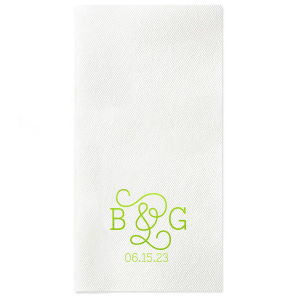 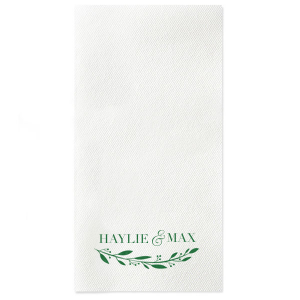 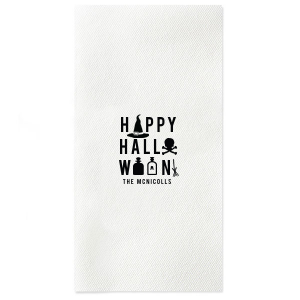 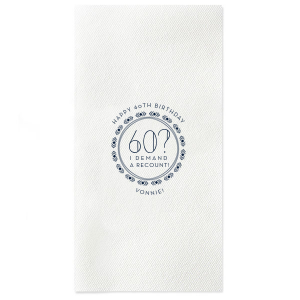 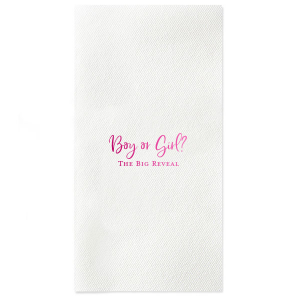 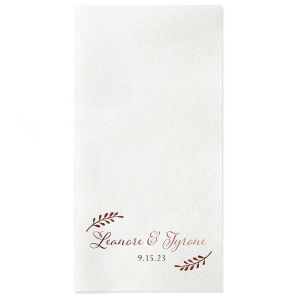 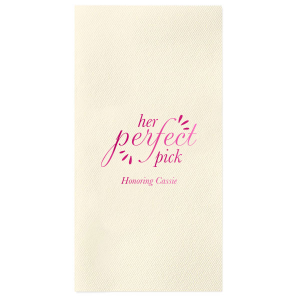 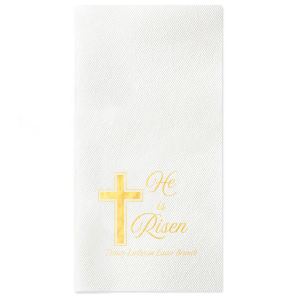 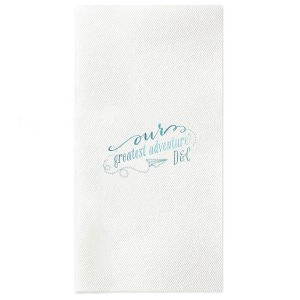 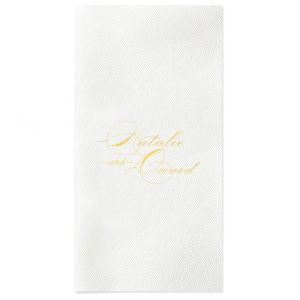 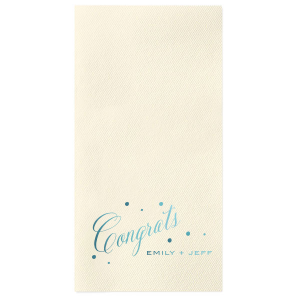 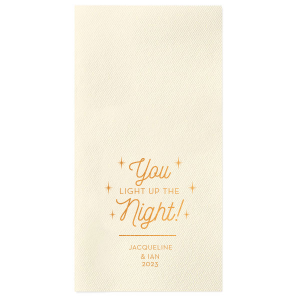 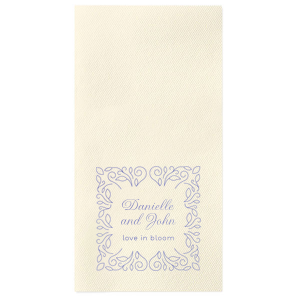 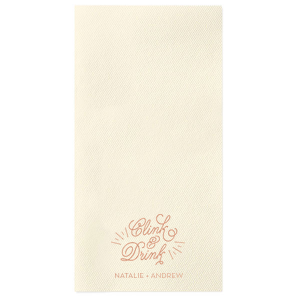 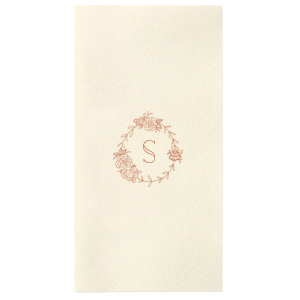 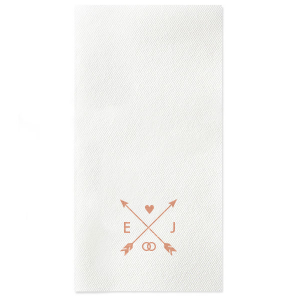 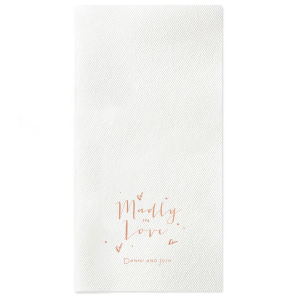 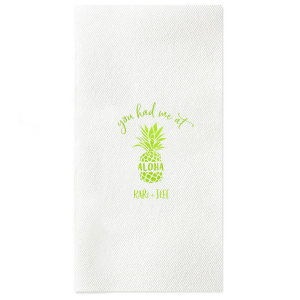 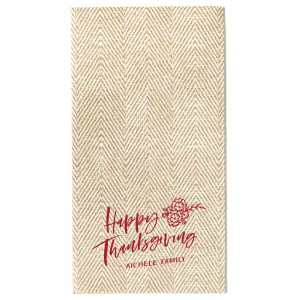 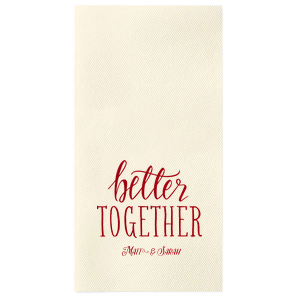 Personalize our top-quality, absorbent Linen Like Guest Towels to add a polished touch to your next event. 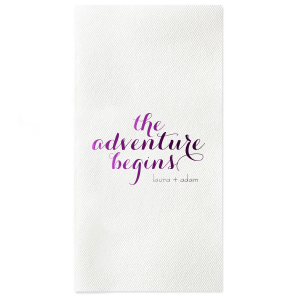 Soft and sturdy, they are a creative way to dress up the public facilities and restrooms. 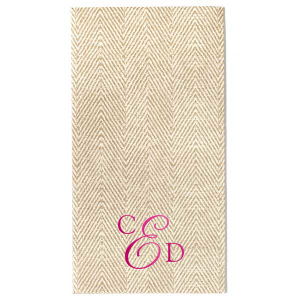 Customize one of our featured designs or use the FYP Customizer to create your own.